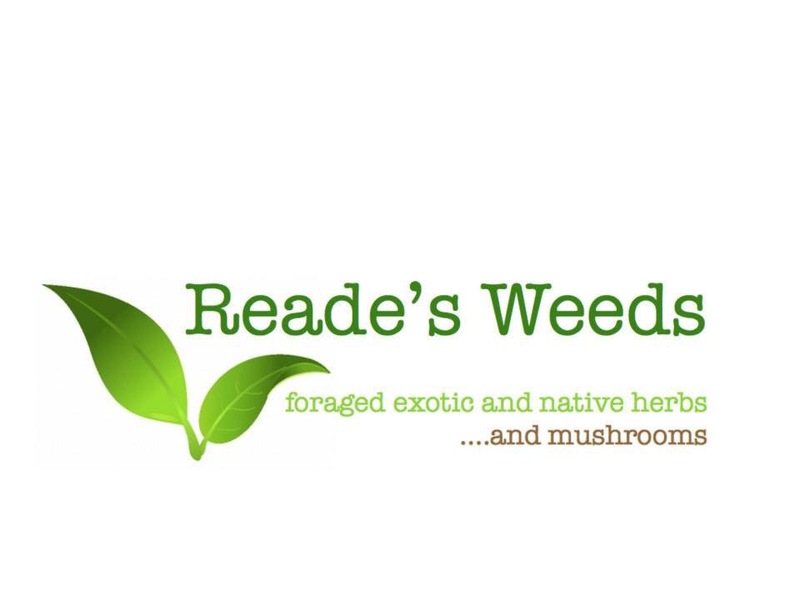 Wild mushrooms | Reade's Weeds. 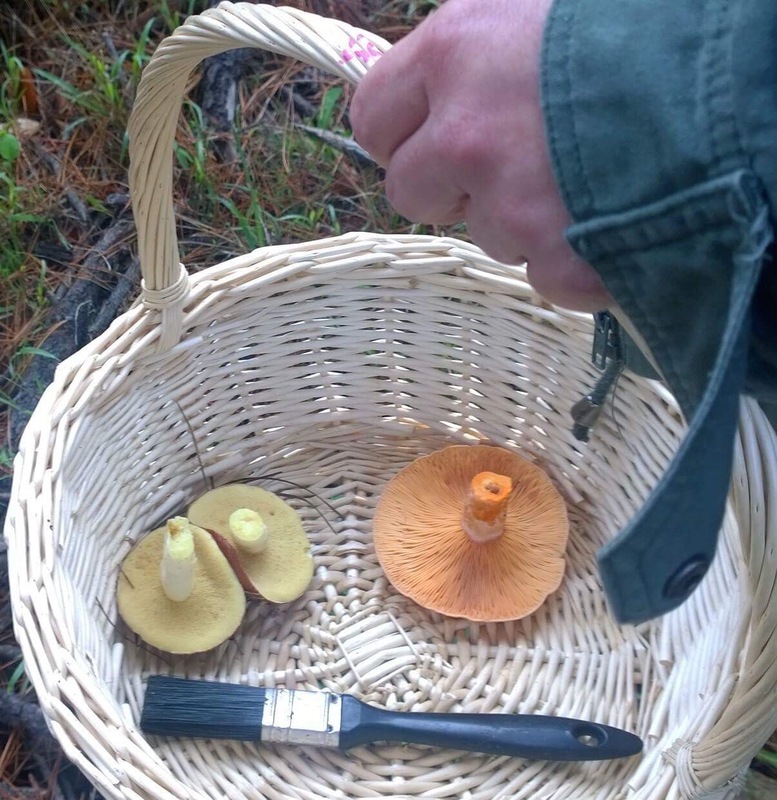 Join Reade Smith, Lead forager with Reade’s Weeds on a tour of a Mornington Peninsula Pine forest to learn how to identify which wild mushrooms will make your risotto the best you have ever made and which fungi you should avoid. 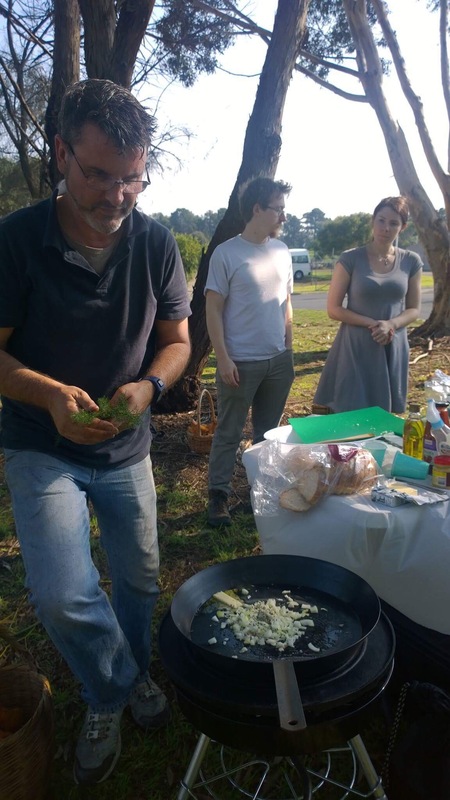 Guest foragers may also find some of the exotic and native weeds famous chefs are seeking for their modern cuisine. 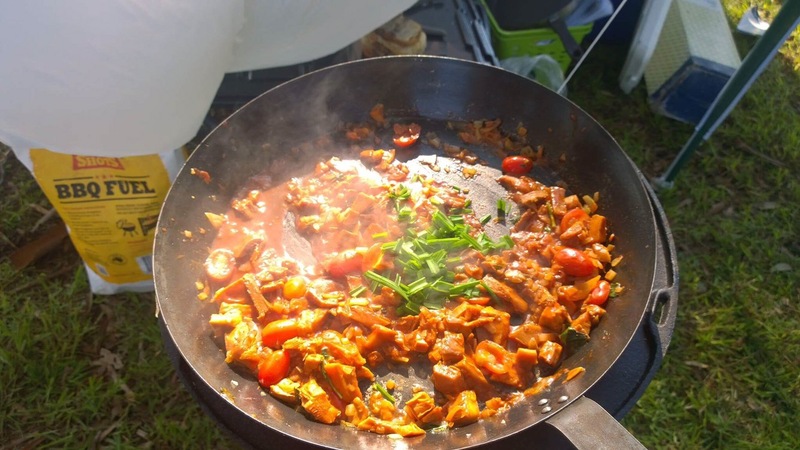 After the tour the group will share the days harvest with a picnic lunch cooked in the open air. 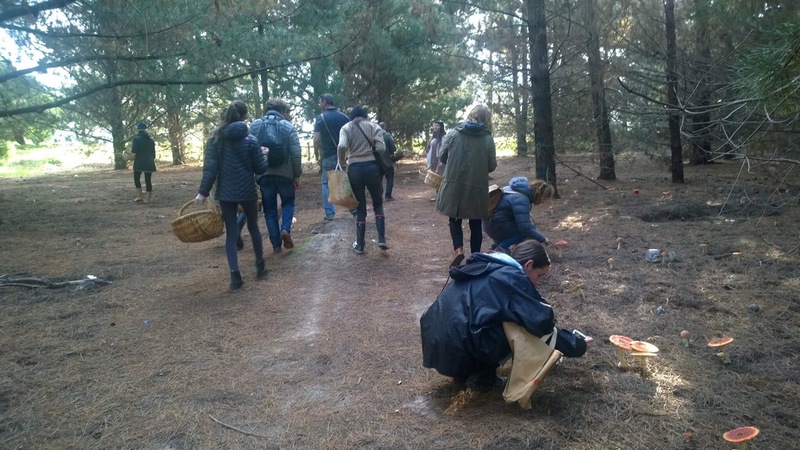 We will nominate which pine forest close to the date to ensure there will be enough mushrooms for us to find. Don’t worry we will make sure it is easy to locate. 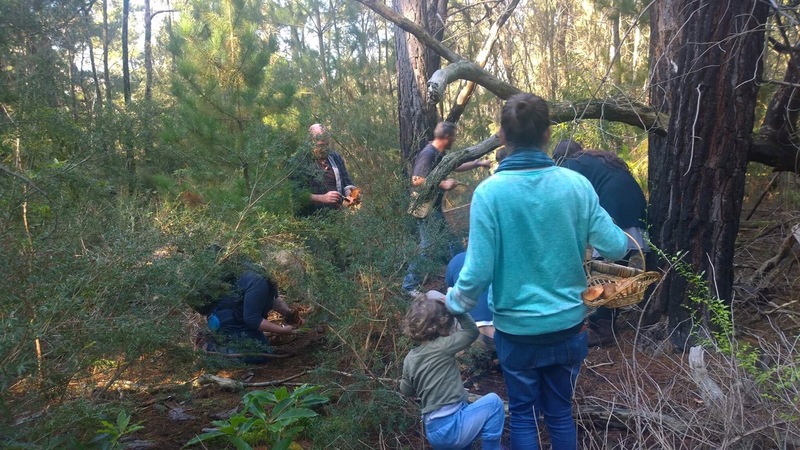 All you need to bring is your raincoat and waterproof shoes or gumboots just in case it rains. FREE for children 11 years and younger. Group Tours and workshops for adults and student are also available. Contact Reade on info@readesweeds.com for availability. 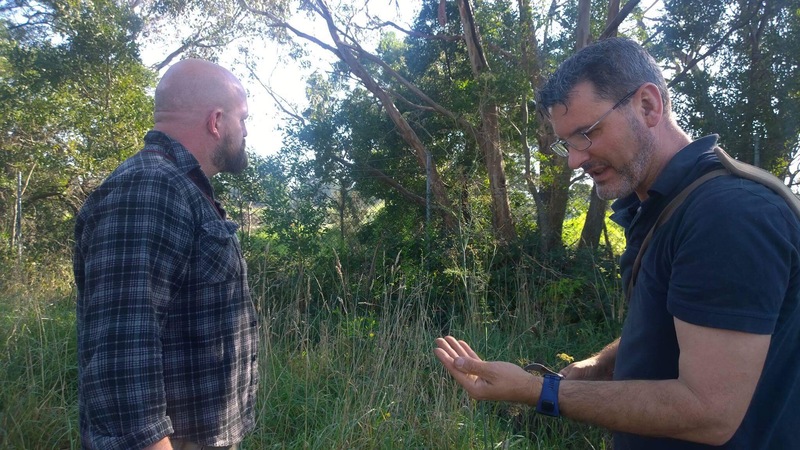 We can create a mushroom hunting, edible weed foraging or Fermented Foods workshop or tour to suit your needs.